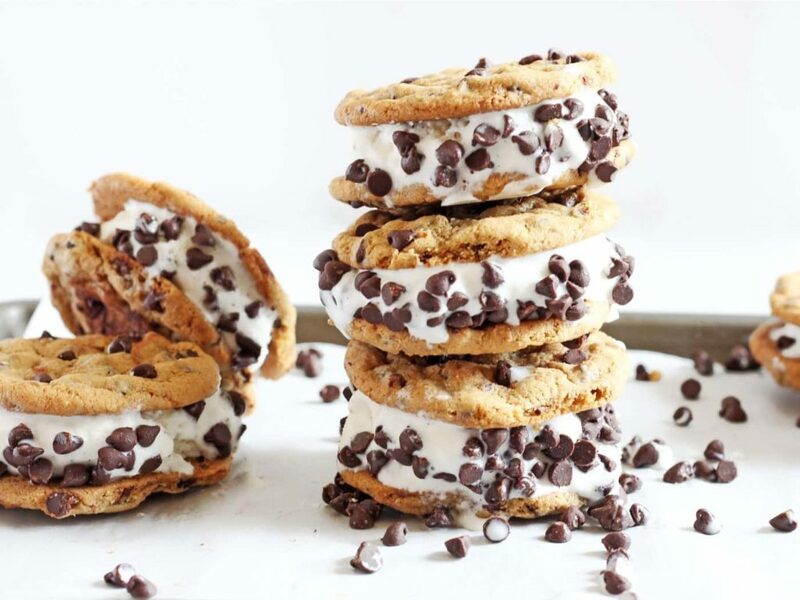 This Choco Chip Cookie Ice Cream Sandwich Is Everything Dreams Are Made Of! We’ve all grown up eating Cream Bell’s scrumptious ice cream sandwiches, and still, do not let go of any chance to get our hands on one! This cutesy Bakery in Select CITYWALK is doing its own version of ice cream sandwiches and they have a lot of childhood memories coming back to us! The Pearl Boutique has revamped the classic ice cream sandwiches using freshly baked choco chip cookies. 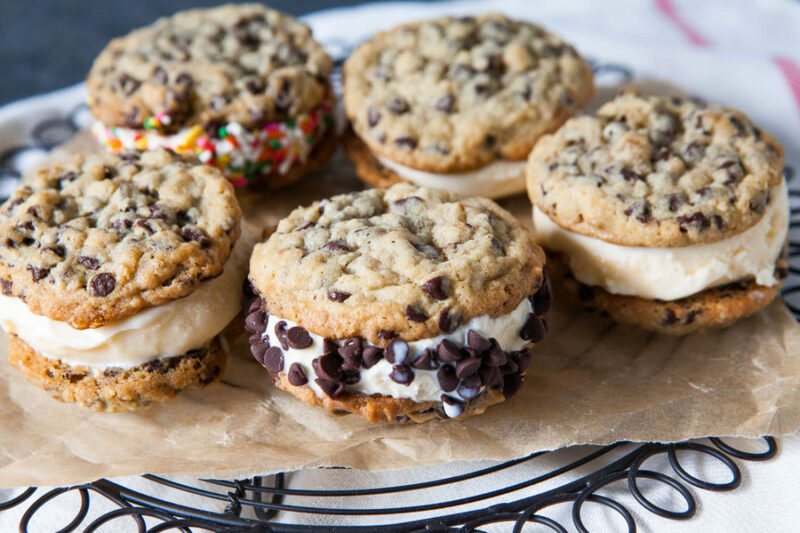 Sandwiched between the delicious cookies is a large scoop of vanilla ice cream. Isn’t it everything that dreams are made of? Known for its fondant cakes, freak shakes, cronuts, cookies, and granolas, the Pearl Boutique Bakery added the Choco Chip Ice Cream Sandwich to its already existing list of finger licking desserts. They are also available in different flavours, such as- Chocolate Vanilla, Chocolate chocolate, and Chocolate Coffee. Seems like our post-dinner dessert has a new address. Tagged choco chip cookie ice cream sandwich, christmas desserts, delhi, delhi-ncr, Desserts, dfordelhi, ice cream sandwich, pearl boutique bakery, Select CITYWALK, This Choco Chip Cookie Ice Cream Sandwich Is Everything Dreams Are Made Of! Asia’s Biggest Bollywood Music Fest Has Arijit Singh, Raftaar, Badshah Performin’! The Nutella Hot Chocolate At This Gurgaon Cafe Will Sweeten Your Winter!